1. Is it Panjab/Punjab University? 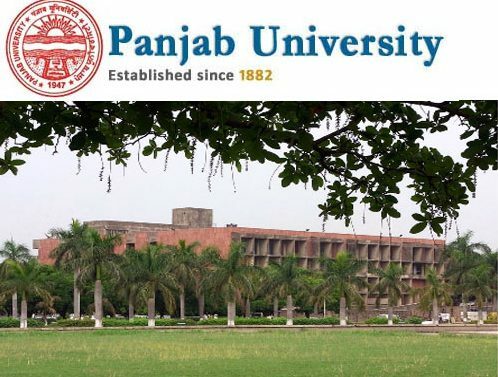 Panjab University originated in Lahore in 1882 as University of Punjab. After partition, it was split into India Punjab and Pakistan Punjab. The university was first relocated in Solan as Panjab University, to differentiate it from Pakistan’s. Finally, in 1956, the PU was shifted to Chandigarh, on a red sandstone campus designed by Pierre Jeanneret. The land where Rock Garden stands proudly today was a gorge in a forest, a designated land conservatory meant to be a forest buffer. 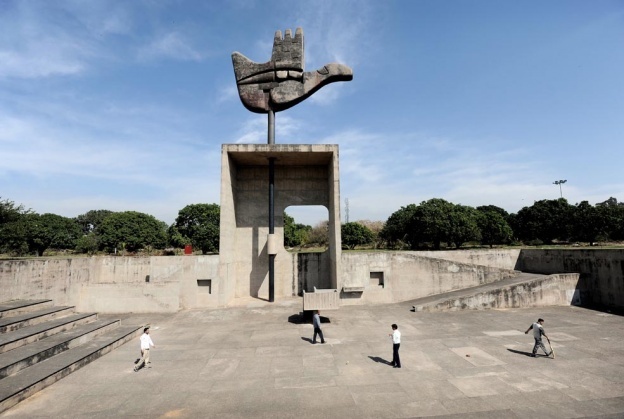 The Chandigarh administration found it after 18 years when it had grown into 13-acre complex. 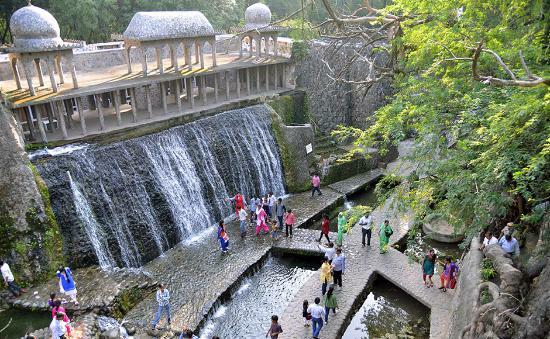 Due to encroachment on forest land, the administration wanted to demolish it, but Chandigarhians stood by Nek Chand and his stupendous creation. In 1986, finally the park was inaugurated as a public space. Today, Rock Garden is second most popular place in the country with over five thousand people visiting daily! Pt. Nehru’s first choice to develop Chandigarh were Albert Mayer & Matthew Nowicki. Due to the tragic demise of Nowicki in a plane crash in 1950, Albert Mayer refused to carry on the project further. 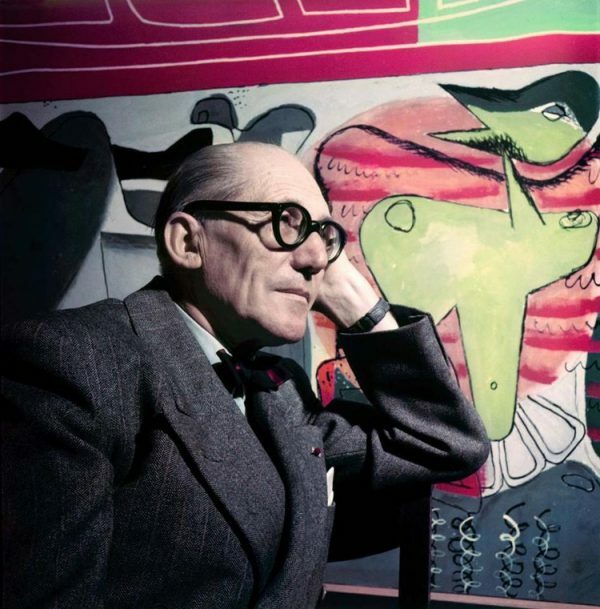 Then, Charles-Édouard Jeanneret, whom we know as Le Corbusier, then took the charge of developing this nascent town. The initial master plan of Albert Mayer and Matthew Nowicki was based on radial city planning, as in Washington DC, Moscow and even our own Delhi. The radial city planning layout defines the city to fan out like co-centric circles from a common business area right in the center. When Le Corbusier took charge, he replaced it with grid iron plan. What a nasty criticism he had to face for that! 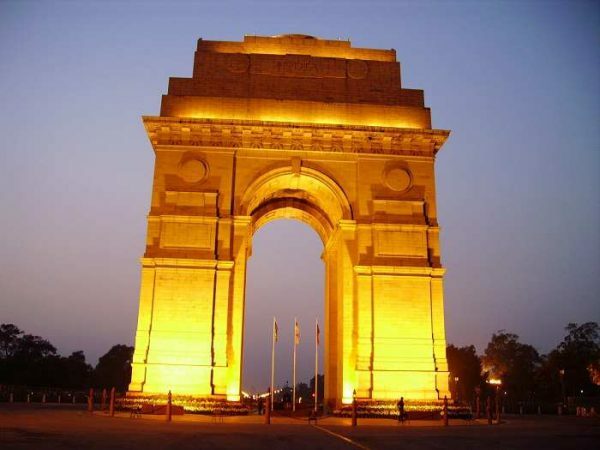 He and his team of architects remained steadfast and brought India’s first ever planned city to life. The 85 feet high metal-made rotating ‘Open Hand’ stand resolute against the majestic Himalayas in the Capitol Complex, overseeing the ‘Trench of Consideration’. The trench is designed like the Greek open amphitheatre for people to gather and freely discuss, debate and contemplate away from government eyes. Since every issue has two sides, thus the two entrances. And those of you, who thought the rotating Open Hand was a weathervane, correct yourself now. The meaning here is deep too. It symbolises the eternal change in our lives. Now, go to Capitol Complex and appreciate the ‘Open Hand’ in its true sense. Chandigarh’s beauty is no superficial, but ‘skin deep’.